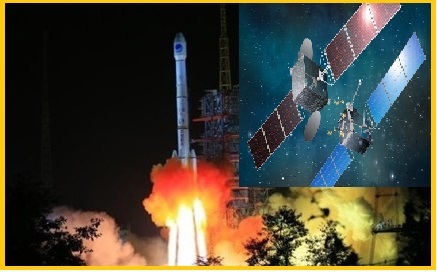 China successfully launched a high orbit satellite to boost its BeiDou global satellite navigation system, from the Xichang Satellite Launch Centre in Sichuan Province, China on 2nd November 2018. It was launched on a Long March-3B carrier rocket, it is the 41st of the BeiDou navigation system, and will work with 16 other Beidou-3 satellites already exist in orbit. This is the first BeiDou-3 satellite in high orbit, nearly 36,000 km above the Earth. It will follow the Earth’s rotation, in a geostationary orbit, and will view the same point on Earth continuously. The satellite will serve countries in the China-proposed Belt and Road Initiative (BRI). BeiDou global satellite navigation system will be the fourth global satellite navigation system after the US GPS system, Russia’s GLONASS and the European Union’s Galileo. It is being developed to outsmart the United States Global Position System (GPS). As per the report, China will also launch another two satellites into space by the end of 2018.